Zapya wishes you all a very happy Holi. Holi, the festivals of colors is finally here. It is a joyous occasion which is celebrated with full merriment and joy. 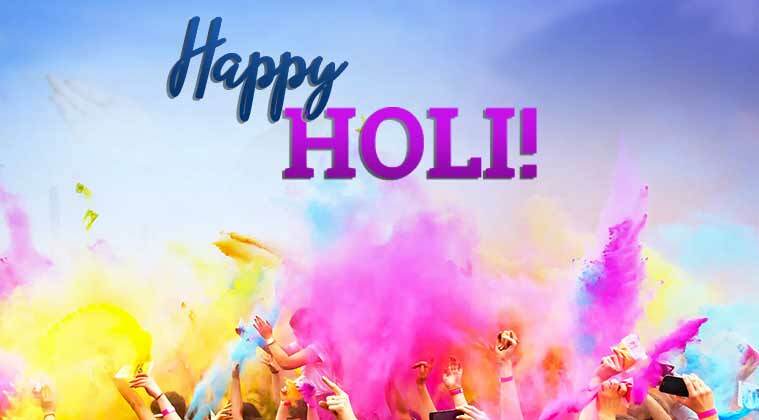 On this day, people apply colors on each other’s faces, play with gulal and water and dance to the tunes of popular songs. The day is all about rejoicing with family and friends in a cheered up environment. Apart from applying colour or gulal on each other, people also beautify their homes by making beautiful and colourful designs called rangoli – a popular folk art. Known as Kolam in the south, and Alpona in West Bengal, these colourful designs are made using varied elements – from special rangoli powder or ground rice powder to flowers and even diyas.